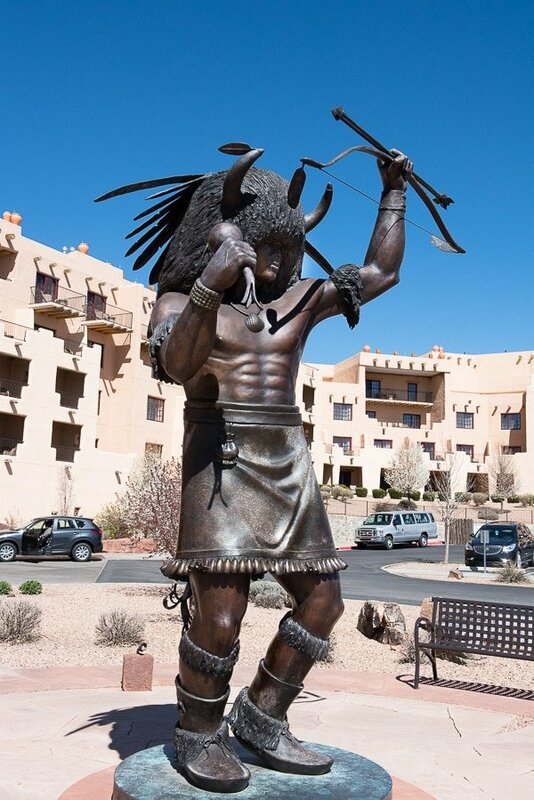 When considering where to stay as part of our exploration of the Santa Fe Less Traveled a local friend mentioned that the Buffalo Thunder Hilton as one of her favorites feeling they’ve done an exceptional job of integrating all the local pueblos and tribes. When reviewing it online, I was intrigued, and decided to explore for a few nights. We are so glad we did. Located on the Pojohaque (pronounced poe-hockey) pueblo, a mere 15 minute drive to downtown Santa Fe, Buffalo Thunder offers desert oasis with no need to leave for anything one could wish for. Buffalo Thunder Resort as seen across the Towa Golf Course. Photo courtesy: Buffalo Thunder Resort. The expansive 395-room resort presents authentic pueblo architecture, setting the tone for all one might explore at the property. The $2 million Native American art collection represents artisans of all mediums and kicks off with an impressive bronze sculpture of a man in full native dress, poised as a sentinel outside the main entrance. The collection continues inside, adorning walls with enormous paintings, an extensive pottery collection, more sculpture and a breathtaking stained glass piece reaching from floor to ceiling in the expansive, tastefully appointed lobby area. One of the signature elements of Buffalo Thunder is the countless pieces of art that are included both in display and in design. 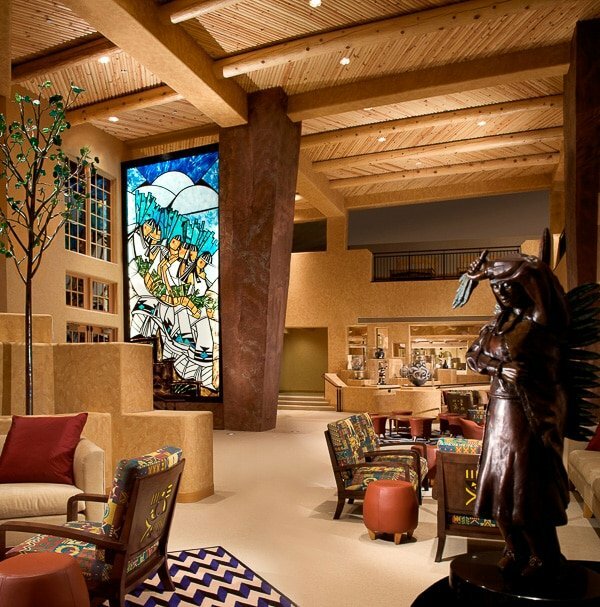 In this photo, a two-story stained glass piece, which is located in the main resort lobby, showcases the work of Native artist Rose Simpson. Photo courtesy: Buffalo Thunder Hilton. My first impression, and one that only built during our stay, was how friendly, warm and helpful the resort personnel are. At every encounter we found people eager to help, to educate us and to share about their own background. It is the crowning jewel of the resort’s charm. I was also struck by the scale of the resort. It is extremely large, and includes a casino, three golf courses (one with an island hole in the middle of a lake), indoor and outdoor (seasonal) pools, a spa, meeting facilities, multiple large shops, and ten eateries (including a Starbuck’s Coffee Shop, cafes, restaurants and room service). Rooms all include hand-carved headboards, Native American themed décor with plenty of space to spread out. 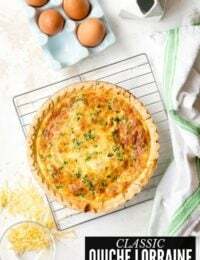 We realized quickly that our desire for exploration could largely be done AT the resort (though we will share a few great finds nearby), as it felt like a one stop venue offering any option one could desire. What I imagined from my trips to Las Vegas hotel casinos of having to walk through smoky, boozy parts of casinos to get to the elevators to my room was not the case at Buffalo Thunder. Though accessible through a section of the hotel, the casino has a separate entrance and parking lot, with no alcohol allowed on the casino floor, creating a very different family-friendly feel at the resort. Before arriving I was invited to experience a newly installed Guacamole Bar and a margarita tasting in the recently reopened Iguana Café. The Iguana Café serves New Mexican and Mexican cuisine in a casual setting for all three meals of the day. 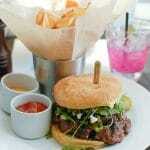 It is a vibrant epi-center for delicious food in a relaxed and welcoming setting. Our server Edgar, greeted patrons as old friends and quickly transformed a potentially regular dining experience into an animated engagement with a feeling that we belonged. The result was much fun, lots of learning and my kids begging to go back the next night having loved the tacos, and Edgar frankly. Incidentally gluten-free dining at the resort was very easy. 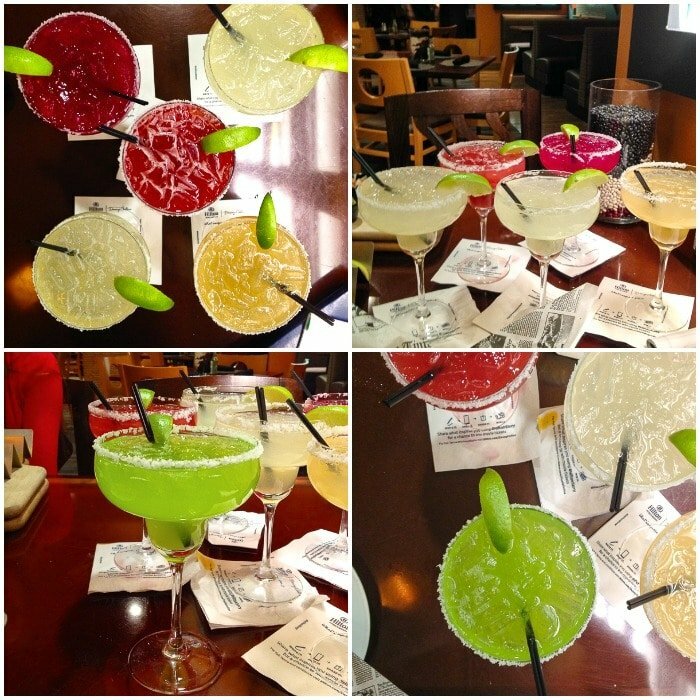 iPhonography: Margarita Tasting at Buffalo Thunder Hilton’s Iguana Cafe. 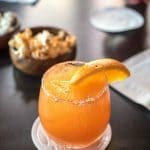 I really did not comprehend what a margarita tasting would entail, thinking ‘how many types of margaritas could one place serve?’ The Iguana Café boasts over 30 margaritas on their menu, all distinctly different. For my tasting I asked them to bring their favorites. I ended up with the Buffalo Thunder Classic Margarita (Patron Buffalo Thunder Reposado Tequila, Naranjo Orange Liqueur from Alcalde New Mexico, and House Made Fresh Citrus Sour mix), 18-Karat Gold Margarita (1800 Gold Tequila, Grand Marnier and Fresh Citrus Sour mix), El Don (Don Julio Silver Tequila, Solerno Blood Orange liqueur and Fresh Citrus Sour mix), Prickly Pear Margarita (in the most sublime shade of pink ever: Sauza Blue Silver Tequila, Prickly Pear Puree, Triple Sec and Fresh Citrus Sour mix) and the Tequila Makers Her Clothes Fall Off Marg (Patron Silver Tequila, X-Rated Fusion Liquor, Blood Orange Puree, Passion Fruit Puree and Fresh Citrus Sour mix). Before you ask, no, I did not drink them all! As with any tasting, I did just that; taste. I really liked them all however the one that came back to my room with me was suggested by a sweet server, Michelle, who after watching this madness from afar, suggested to Edgar he bring me the Midori Melon Margarita. Candidly I’ve never order Midori Melon anything, a bit dubious of the color and (wrongly) imagining it to be uber sweet in a ‘watch out for a hangover’ kind of way. I was so wrong. The margarita was fresh-flavored, light, refreshing in a dazzling shade of green. 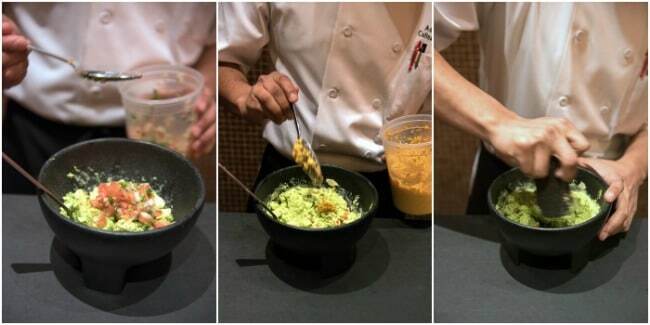 We loved the walk up Guacamole Bar which allows diners to customize their guac blend under the watchful eye of the chef. 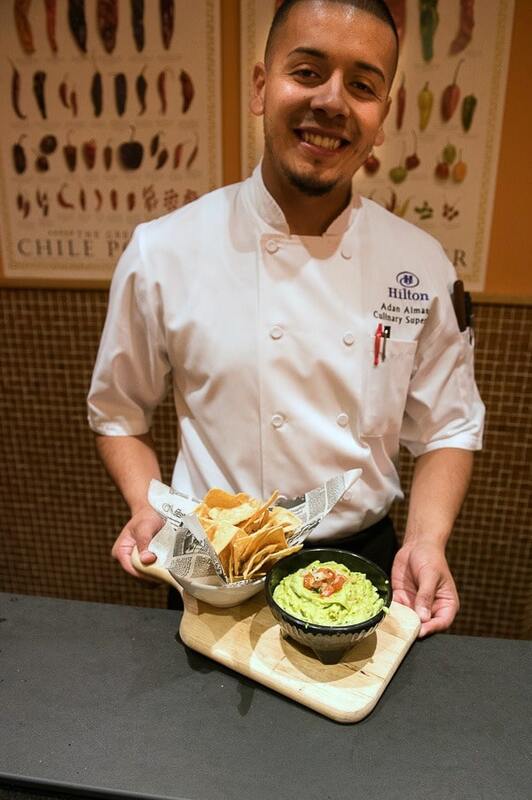 Culinary Supervisor Adan Almanza created our blend, offering different options of ingredients to personalize the flavors and heat. We let him lead the way and enjoyed watching the process, especially the final mixing in an authentic lava rock Molcajete mortar and pestle, creating the creamiest guacamole I have ever had. Adan recalled his Grandparents in Mexico making guacamole in this way when he was a child, which is how he learned to make it. His dream is to return to Mexico to make guacamole for them one day and I am sure they would be very proud. 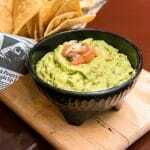 Fresh guacamole is easy to make and always the hit of a party! Smash avocados in a bowl or molcajete. 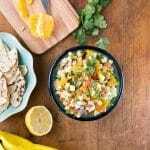 Add remaining ingredients and blend together with a large spoon or pestle. 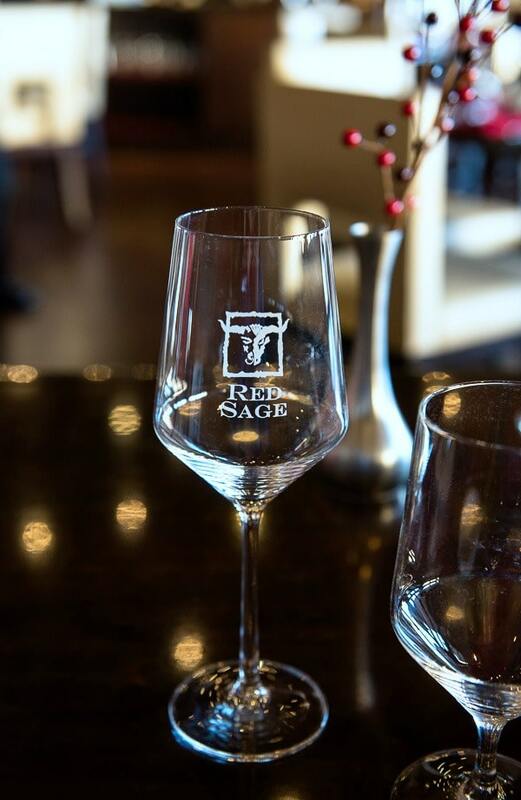 The next evening we dined at the Red Sage restaurant, the resort’s more upscale American steak house also featuring inspired seasonal dishes. Chef Kristian Markland, treated us to a sample of his creativity in a wine-paired chef’s tasting. His kitchen navigated the seasonal change starting with a fresh summery wedge salad, an autumnal harvest salad with the last of the season’s Brussel’s Sprouts and pepitas, gorgeous deconstructed prawn cocktail, salmon filet with roasted greens and pine nuts on a bed of polenta and the irrefutable highlight, a Bison tenderloin that was extraordinary; cooked to perfection so it melts in one’s mouth. I won’t forget that for some time. 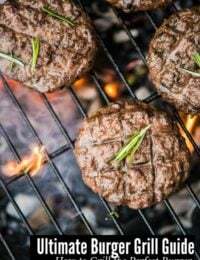 They have an extensive and exciting wine list to sip solo on their fire-pit dotted patio or to combine with any of their dishes. We loved our time at the Buffalo Thunder Hilton. 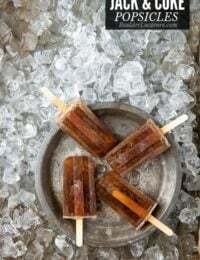 I’ve found myself thinking of what we left undiscovered; the spa, summertime at the elaborate outdoor pool with bar to experience the other 24 margaritas on the menu, walks around the outside of the resort. Their busier season is from May through mid fall however our visit proved there is plenty to do at the resort and nearby all year round. 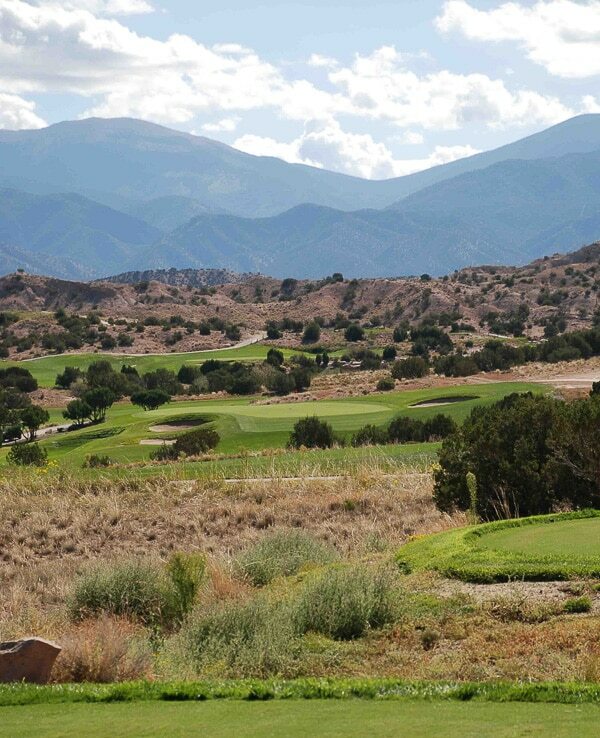 Buffalo Thunder Golf Courses discretely woven into the surrounding terrain. Photo courtesy: Buffalo Thunder Resort. Than Povi Fine Art Gallery. A few minutes drive toward Santa Fe, this gallery includes Native American artisans from all 22 local tribes. Run by Elmer and Deborah Torres (of San Ildefenso Pueblo), the gallery has all mediums of art from paintings to pottery, jewelry, traditional art to the most contemporary. It’s an approachable space and Elmer is a gold mine of information. 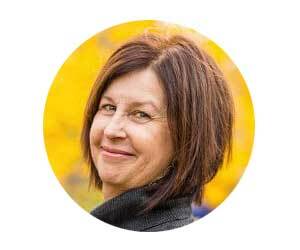 It was an exciting find after much museum going and furthered our knowledge about many of the artisans who’d caught our attention during our Santa Fe stay. A must go! A clay bread oven at the Poeh Center. The Poeh (pronounced ‘poe’) Cultural Center and Museum. 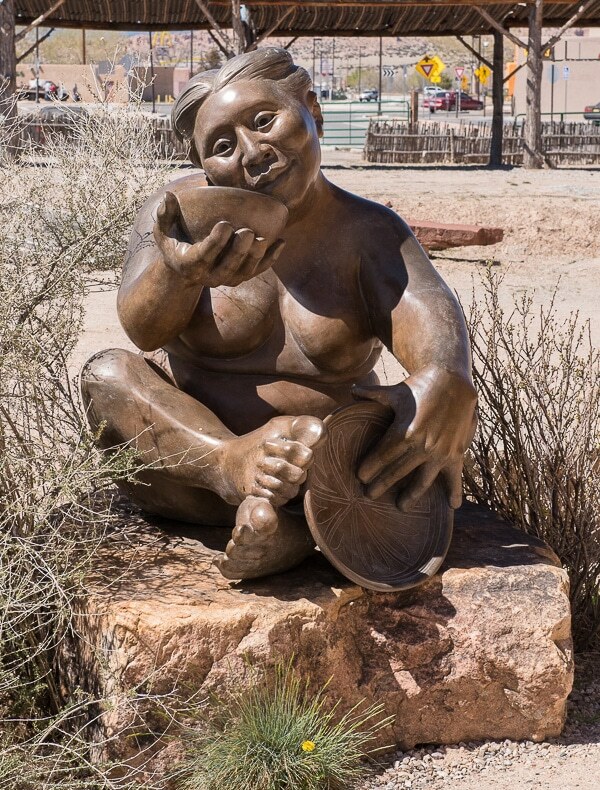 A few minutes north from the resort, the Poeh Center offers a look into art and artists mainly from New Mexico’s six Tewa-speaking pueblos. They curate, display and preserve traditional and contemporary art and cultural work in both a permanent collection and photo archive of the Pojoaque pueblo life and history. 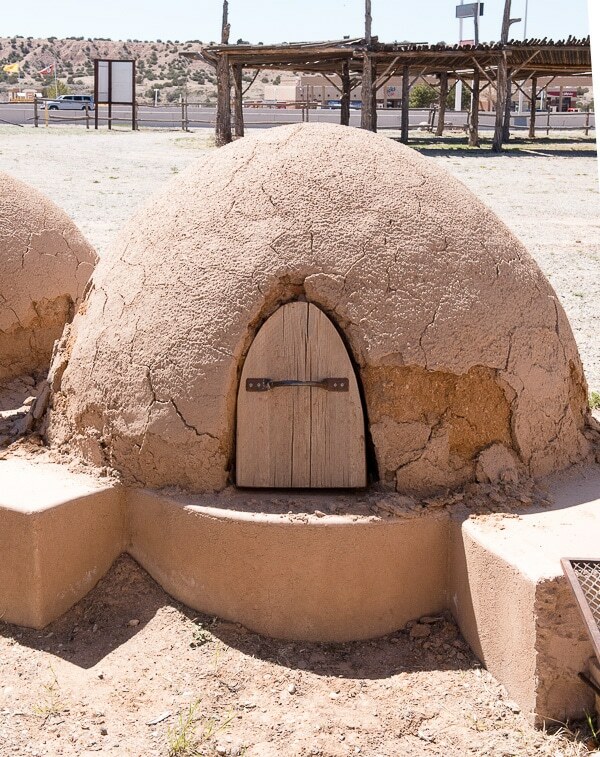 The center has a wonderful six-room journey taking the visitor from the beginning through current day pueblo living, giving an experiential feel of the connectedness of the Pueblo people to their land. Many of the Poeh Center’s artists are showcased live in a common area at the Buffalo Thunder resort. Visiting the center is free. Sculpture by Roxanne Swentzell whose gallery is on the grounds of the Poeh Center. 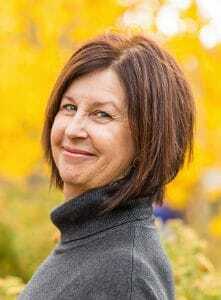 It showcases her works as well as a documentary film about her life which is screened in the downstairs of her gallery. Her larger-than-life installation at the Denver Art Museum, Mud Woman Rolls On, was my first introduction and I loved exploring her life and work at the gallery. Boulder Locavore thanks to the Buffalo Thunder Hilton for hosting our visit. This is not a compensated review and all opinions stated are my own. This looks like such a neat place! The food and drinks look incredible too! I am a big fan of guacamole. Your trip also looks like it was excellent by the looks of your pics! Im embarrassed to say that I have never made guac myself. It looks easy enough, I will have to try. What an impressive resort. The guac sounds Ah-mazing! 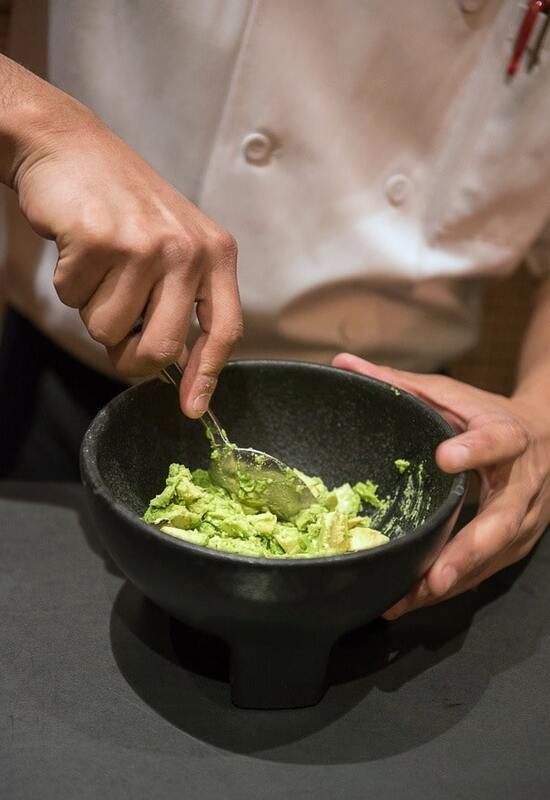 We have a restaurant that makes it at your table close by, and nothing beats fresh guac! That looks like a super fun place to go! I want to see it in real life, even though your photos make it seem like it is just right here in front of me (super awesome quality photos). What a spectacular place. Love the guacamole bar. Looks like so much fun. Gosh, this sounds like an amazing resort. I’d definitely have to taste a few of those margaritas! This is perfect. I’m going to be going to New Mexico a lot for work this spring…I was wondering what things to do and see there! What a fantastic Hotel! 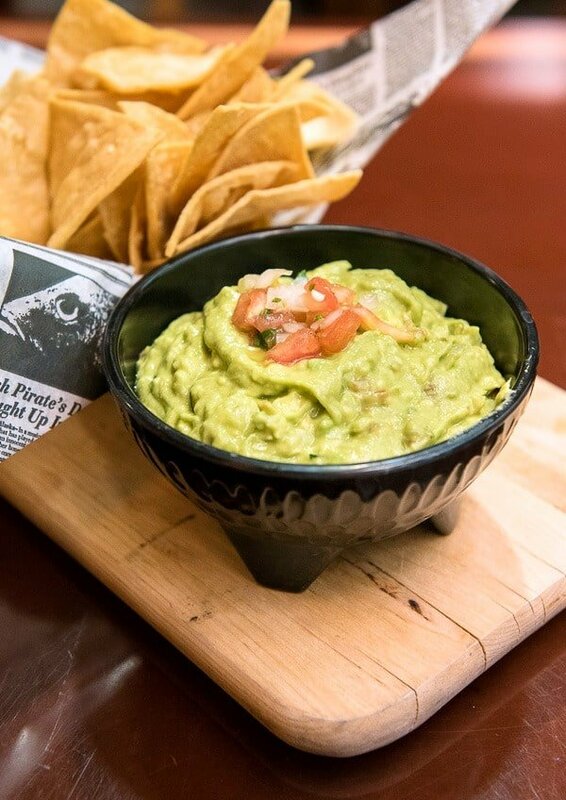 The grounds are beautiful, the interior is great, and that guac looks delicious! It really is a fantastic place to visit! A guacamole bar sounds awesome! I love that gluten free dining was easy at the resort. Since my daughter has celiac disease we are always looking for places that can accommodate gluten free. That makes all the difference in the world Pam, doesn’t it? I’ve had plenty of travel spent worrying about food. This really allowed us to relax and enjoy the resort without concern. I have always wanted to go to Santa Fe! It is definitely on my bucket list. Your Santa Fe pictures make want to jump on a plane and head out west. I have never spend a lot of time out there and it looks amazing. I wish I was there for that margarita tasting. Although I fear I might just drink them all…haha. Customized guac?? I am all over that! And I’m wondering why more places don’t offer that – what a genius idea! This looks like a beautiful property. 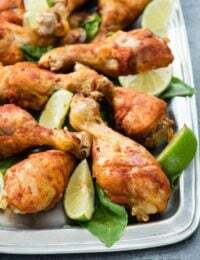 This looks gorgeous and sign me right up for that guac and the margaritas! 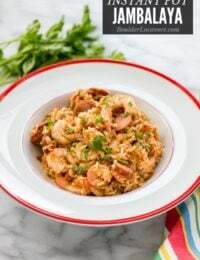 So glad you shared the recipe. Thank you! What?! That Guac bar and marg tasting would have kept me happy for a week…how cool was that. And what a gorgeous place! Someday…someday I will get to Santa Fe. 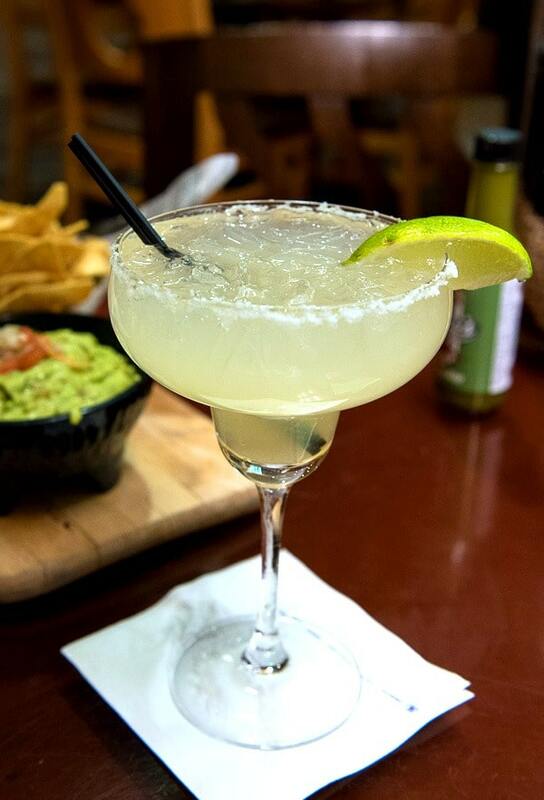 Mmmm…fresh made guacamole and a margarita is perfect! Buffalo Thunder looks like a beautiful place. I love all of your posts on the southwest because I have never been to Santa Fe and would love to go. The food and scenery looks amazing! Ummmmm… I would spend ALL day there at the Guacamole Bar & doing the margarita tasting! Wow! 😉 And the Native American artwork is just absolutely stunning! What an amazing experience! Yet again I am convinced that I MUST visit Santa Fe! I’m loving everything I’m seeing and reading about it and wow, the Hilton Thunder Resort looks incredible! Will definitely keep it in mind for my visit, thank you! I’m weird and can’t get on board with having tomatoes in my guac — but everything else about this recipe does sound delicious. And now I want to make it!! I have never been to Santa Fe before. It looks like the food alone is a reason to visit! Yum!!! Looks delicious! Looks like you had a lovely time. I loved reliving your trip with you. Thanks for sharing. This reminds me a lot of a hidden tucked away place in British Columbia, Canada called Osoyoos. 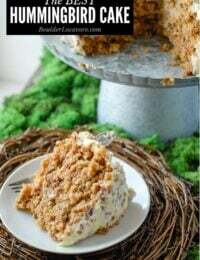 It is in Canada’s only dessert. This Guacamole recipe will serve me well this summer! I haven’t been to Santa Fe in ages! What a great place to stay when I finally get a chance to go back. 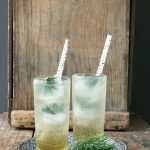 I loved all the different choices of Margaritas and I actually really like Midori melon liqueur, so that was a great idea to incorporate into a margarita! Hoping to get there soon, now that you’ve reminded me of how much I liked Santa Fe! It’s been years since we visited Santa Fe. If we ever have a chance to go back, the Poeh and the Buffalo Thunder Resort will be two places we’ll have to check out!